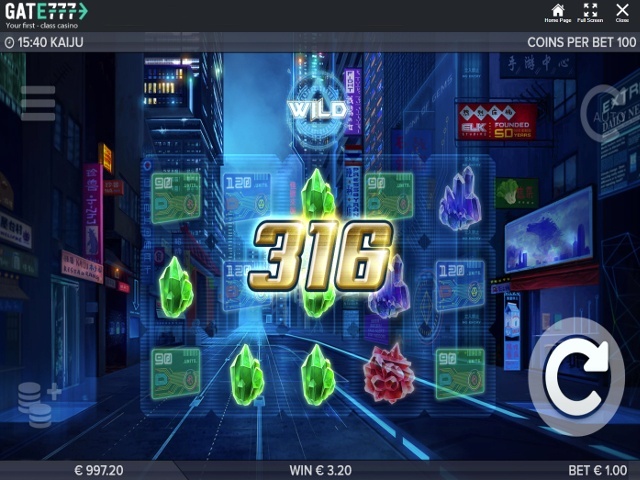 Launched in 2018, Gate777 is part of White Hat Gaming Limited, which operates under the Caddell Limited N.V. banner. As well as being licensed for international operations by the government of Curacao, the site has the regulatory backing of the Malta Gaming Authority (MGA) and UK Gambling Commission (UKGC). Straight away, these markers of safety and security suggest Gate777 is a casino that’s not only legal, but out to serve its players in the best way possible. In fact, this implied ethos is made explicit when you read a bit more about the company. Started by five travel enthusiasts, Gate777 offers fast cashouts and even faster customer service. Because the owners know how frustrating delay can be, they’ve done everything possible to make your experience as smooth as possible. Of course, without a solid selection of slots and games, this could all count for nothing. To see whether the site is lacking in this department or not, stick with use for the next few minutes and check out our Gate777 casino review. To create a slick slots site, you need the right software providers. Well, the guys at Gate777 Casino have not only found the right providers, they’ve found just about every software developer in the business. When you click on the “Game Provider” filter, the list reads like an airport arrivals/departures board. The total number of developers is a whopping 32, which is way beyond the industry average. To ensure you receive a solid mix of slots, the developers have integrated their software with big brands and niche providers. 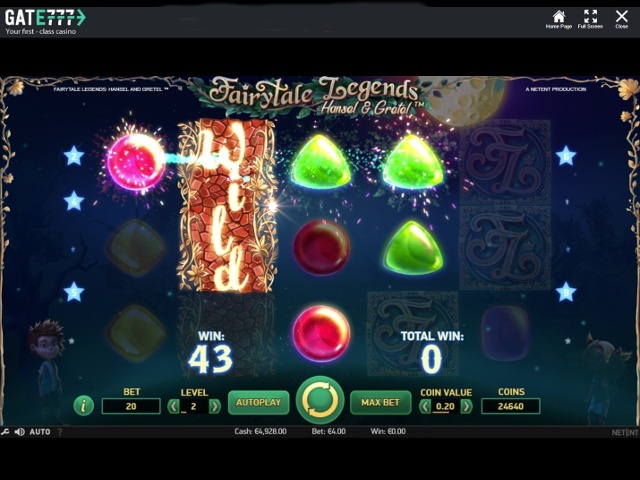 At the top, NetEnt, Microgaming, Elk Studios and NYX provide the popular spinners such as Gonzo’s Quest and Starburst. However, for a bit of variety, the likes of Foxium and Meta Games Universal offer up the likes of The Last Riches of the Amazon and Candy Spins. This combination of familiar and not so familiar slots gives Gate777 a level of breadth and depth that’s almost unique. Unlike a crowded airport security check, Gate777 moves you from A to B in a fairly efficient manner. At the top of the main page, one-touch filters give you the ability to organise the 400+ games in a second or two. The designers have added some images to the site buttons which, although they don’t necessarily speed up the search process, do look good. For us, aesthetics is something Gate777 does exceptionally well. From the illustrated tabs to the airport lounge scenes in the background of each page, there’s a clear desire to make the overall experience as visually stimulating as possible. As we’ve said, the developers at Gate777 Casino couldn’t have worked with many more software suppliers if they tried. The end result, as you’d expect, is a myriad of high quality games designed to suit all players. For those that love slots, you’ll currently find 360 video and progressive jackpot spinners. Again, the selection of slots is extremely varied. Starburst, Jungle Spirit and Divine Fortune are just three of the big names you’ll see alongside less popular but still interesting titles such as Reely Poker, Easy Slider and The Only Way is Essex. Beyond slots, Gate777 offers 50 table games including blackjack, roulette, baccarat and poker, as well as 13 live dealer options. It would have been nice to see some alternative options such as arcade-style games, but the current selection is solid. Does Gate 777 Offer Progressive Jackpot Slots? Like any self-respecting online casino, Gate777 has progressive jackpot slots. Interestingly, among the usual suspects such as Mega Moolah, Hall of Gods and Major Millions, you’ll find some unexpected but lucrative names. Of the alternative options, The Naked Gun was the most interesting as it combines comedy clips from the movie with £1 million+ jackpots. 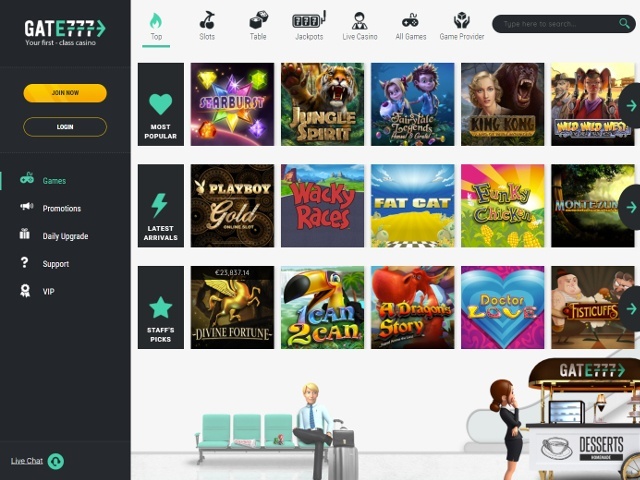 Can Players Demo Gate 777 Slot Games for Free? Yes. 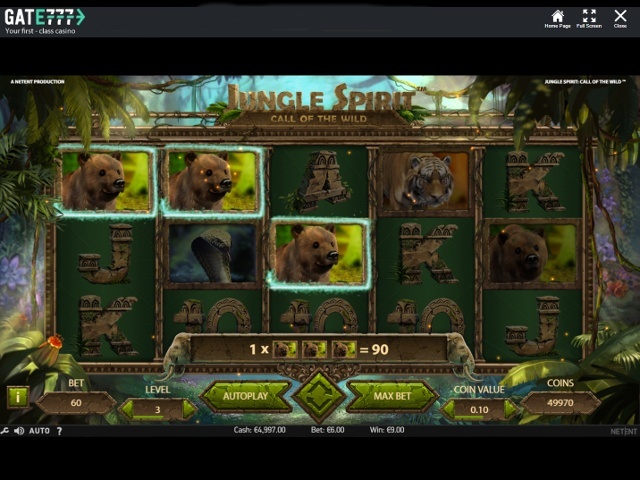 Click on the free play option attached to any video slot and you can take a spin without spending a penny. Unfortunately, progressive jackpot games aren’t included in the demo options. For those that like to stay traditional, Visa, MasterCard, Skrill, Paysafecard and Neteller can all be used to pay in and cashout funds. However, if you fancy paying in a different way, dotpay is a nice little alternative. When it comes to processing your withdrawals (£20 or more), independent tests have shown that waiting times average 29 hours, which includes the site’s security checks. In comparative terms, this is no better or worse than the largest online casinos. As a newbie, you’ll receive a combination of cash and free spins when you make your first series of deposits. You'll then get access to ongoing offers and one-off deals that will keep you coming back for more. In terms of wagering conditions, Gate777 falls in line with industry standards, but there are cheaper deals out there. Gate777's regulatory credentials and these are backed up by GeoTrust-verified software. A 24/7 customer support team is available via live chat and email ([email protected]), so you can ante-up safe in the knowledge that there’s always someone looking out for you.